The 50s in the U.S. were marked by rock 'n' roll and vitality. They met at the diner for a burger and a milkshake and were driven by the music from the jukebox. 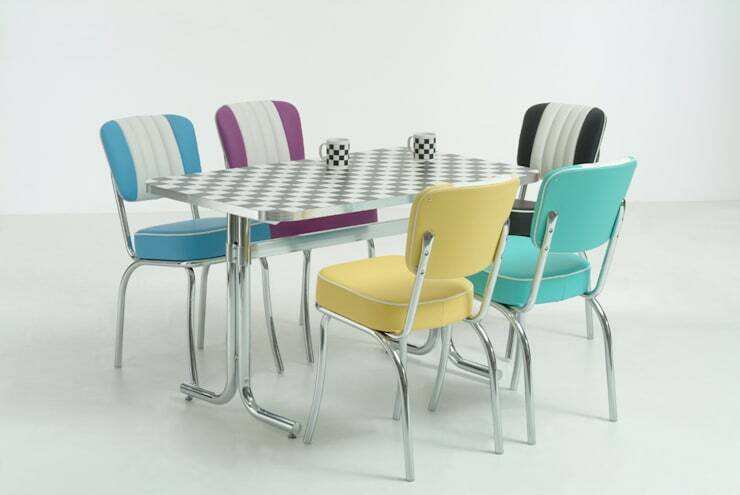 Whoever digs this retro feel could get some of these upholstered chairs for diner look, stainless steel tables, red leather banquettes and American XXL refrigerators to complete the look! 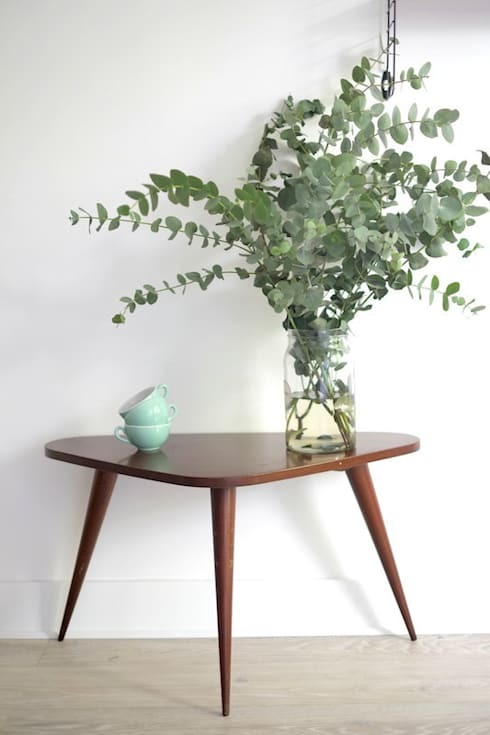 In the 50s, side tables were anything but boring: in fact the world of modern design had really started to flourish and paved way for some landmark designs. Check out this triangular table, what a singular look it has, even now; 60 years later. 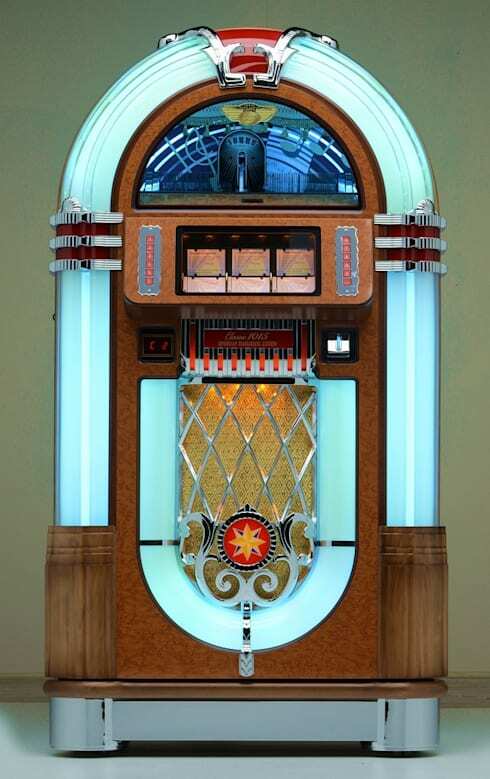 The jukebox was in the 50s what the MP3 player is today: they set the tone and became the favourite toy of the music loving generation. 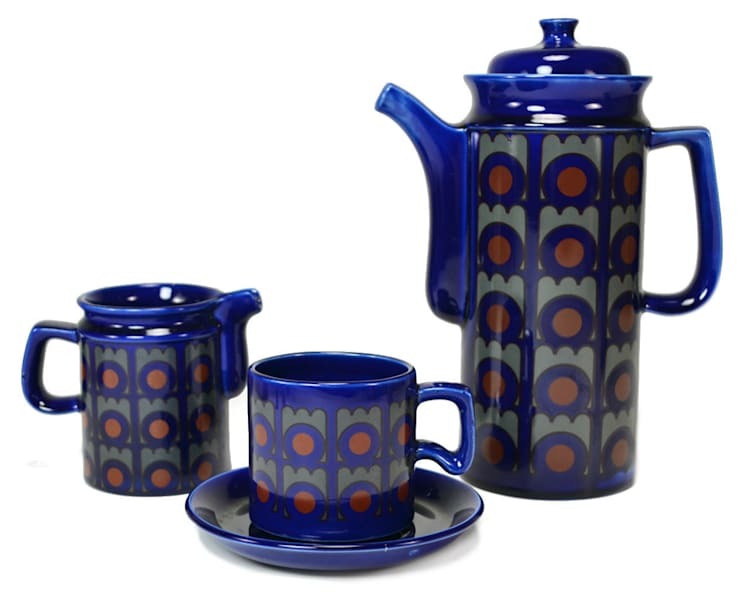 To date, it’s the symbol of the 50s and brings a very special retro flair to any home. Bright colours and graphic prints dominated the look of coffee cups, teapots and plates of the 50s and they still look great today! 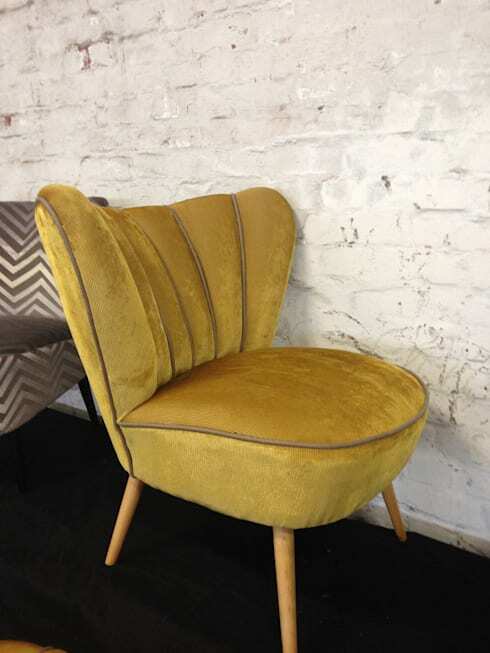 A lounge or bedroom chair like this would fit perfectly into a retro design and add a lot of class at the same time. The pale upholstery also gives it that aged look. 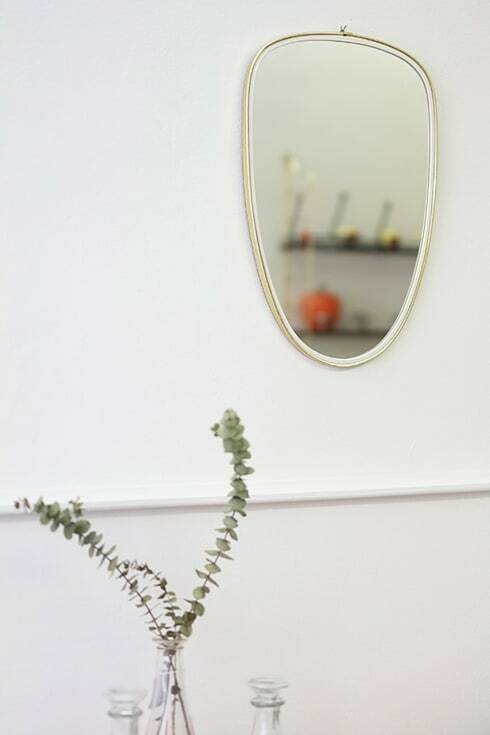 When we talk about 50s accessories too, you can’t forget the mirror! An all important piece that will both stand out and be a healthy addition to a vanity collection. Want some more ideas for designer homes? Take a look here.